The biggest killer of women all over the world is cardiovascular disease, which includes heart disease and stroke. The two diseases are responsible for killing 8.6 million women each year, which amounts to 1/3 of all deaths worldwide. Many are amazed to hear that in the US, heart disease is the number 1 killer of women. They are even more astounded to hear that heart disease is more deadly than all forms of cancer combined. While 1 in 31 American women dies from breast cancer each year, 1 in 3 dies of heart disease with a death approximately every one minute. An estimated 43 million women in the U.S. are affected by heart disease and 90% of all women have at least one or more risk factors for developing it. Even though there’s been an increase of awareness over the past 10 years or so, only 54% of women, that’s 1 in 5, actually realize that their #1 killer is heart disease. 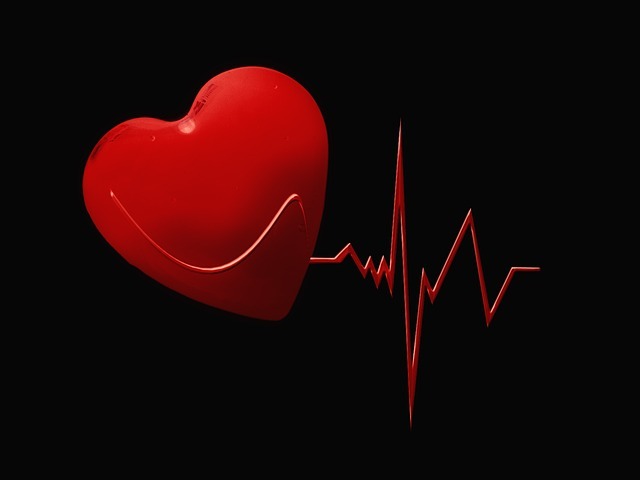 Nearly 64% of women who end up suddenly dying of coronary heart disease had no previous symptoms at the time of their death. Yes, you can be at risk for heart disease even if you are not presently displaying any symptoms. One of the contributing factors in the number of deaths is that the symptoms of heart disease can be different in women and men, and are often misunderstood. While there are some women who do not display any symptoms whatsoever, there are others who experience angina, which is a dull chest pain and/or discomfort that can be heavy to sharp in nature, pain in their upper back or abdomen or pain in their neck/throat/jaw. These pains can occur while you are resting, when you begin any physical activity or they can also be triggered by mental stress. Women in general are more likely to describe their chest pain as sharp and burning, and they are more frequently prone to pain in their jaw, neck, throat, back, or abdomen. Heart disease symptoms can sometimes be completely silent. The disease may not be diagnosed until a woman begins experiencing signs and/or symptoms of a heart conditions such as heart failure, heart attack, a heart arrhythmia or a stroke. Heart disease is scary, particularly if there may/may not be any symptoms announcing a problem. Do you know if you are a risk for heart disease? If you don’t, read through the list below and take steps to correct the things you can. These are significant risk factors for heart disease in women. Nearly half of all Americans (about 49%) have at least one of the three key risk factors, and 90% of women have at least one risk factor. Regular screenings, blood tests, and healthy lifestyle choices go a long way in preventing heart disease and its repercussions. Many times women take care of everybody else before taking care of themselves. Are you guilty of that? Don’t wait too long; don’t wait until it’s too late. Take the time to take care of yourself, your heart and your health, starting today!